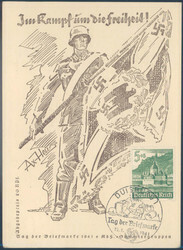 "Im Kampf um die Freiheit!" 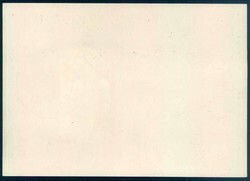 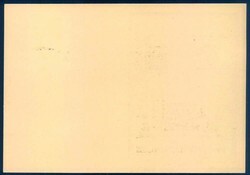 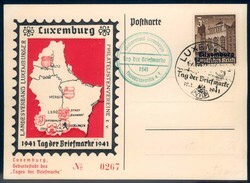 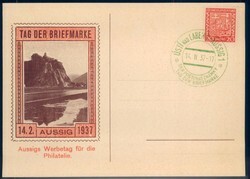 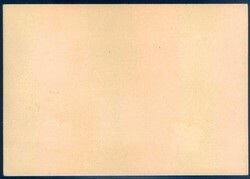 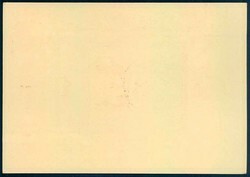 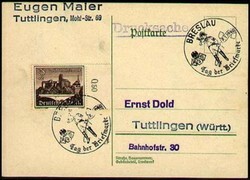 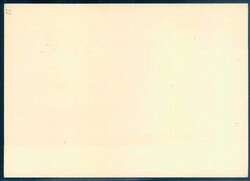 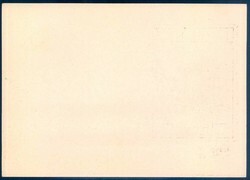 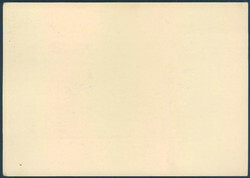 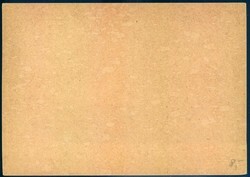 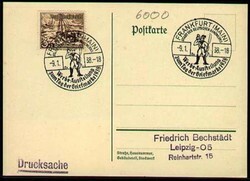 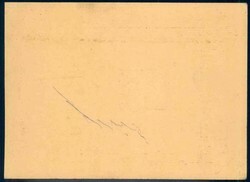 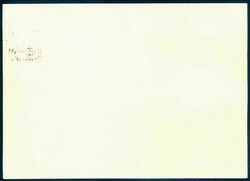 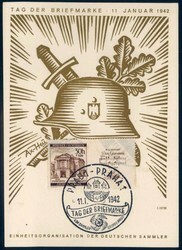 commemorative sheet of the Day of the Stamp, franked with special cancellation. 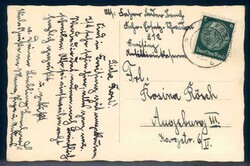 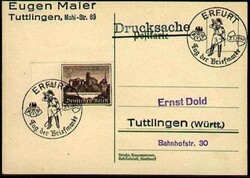 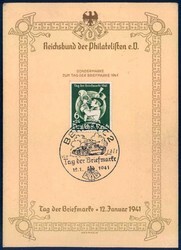 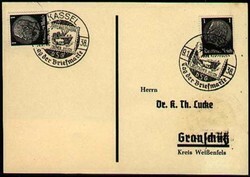 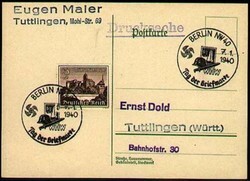 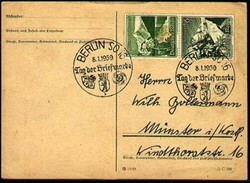 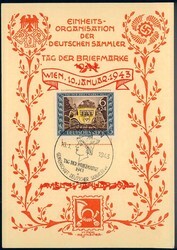 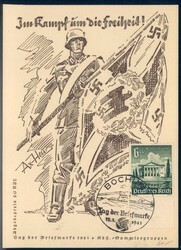 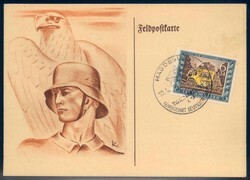 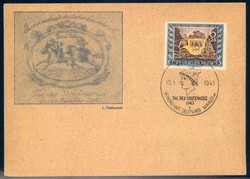 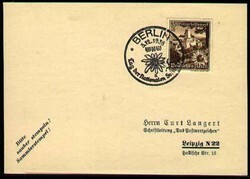 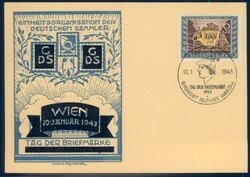 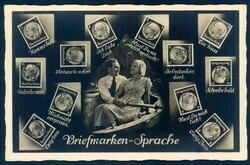 "Einheitsorganisation der deutschen Sammler" souvenir sheet of the day of the stamp 1942, franked with special cancellation "Wien - Tag der Briefmarke".